Sudanese media: Israeli helicopters also involved in multiple attacks on targets. Israeli fighter jets, helicopters and possibly a submarine were involved in multiple attacks on targets in Sudan last week, according to local news outlets. 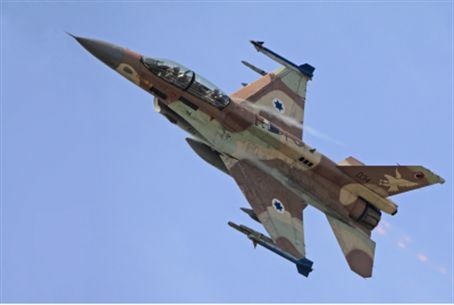 The reports say that Israeli jets hit targets in the eastern part of the African country, near its border with Egypt, last Thursday. They allegedly hit six Land Cruiser jeeps and killed four people. An earlier strike took place last Sunday and reportedly involved Israeli helicopters. A truck was targeted. Some reports say an Israeli submarine was also spotted at the same time. However, the Sudanese army spokesman, Col. Al-Sawarmi Haled Sa'ad, said that the military's air defense array gave no indication that the country's airspace had been breached. Arabic news outlet Dar al-Hayyat on Sunday reported “conflicting information” coming out of Sudan regarding alleged Israeli air strikes. It said that the governor of Sudan’s Red Sea District recently received notification from several citizens in the region that the IAF had raided smuggler convoys, in Abu Thabaq in the disputed Hala’ib triangle. Also according to al-Rakoba, on December 15, Israeli Apache helicopters landed on an island east of the Red Sea port of Mohammed Qol. In early 2009, an Israeli raid on a 23-truck convoy carrying weapons to Hamas terrorists in Gaza was reported. Israel does not comment on whether reports of overseas actions such as these are accurate.